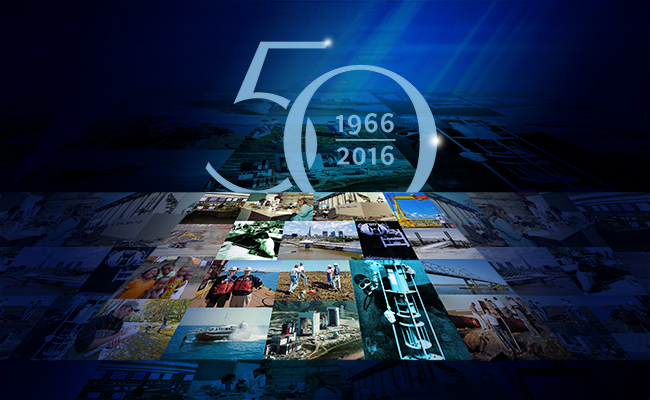 Tetra Tech has been solving the world’s most complex problems for 50 years. In 1966 our four founders started Tetra Tech to provide innovative solutions in the areas of coastal engineering, research and development, geophysics, and systems analysis. Tetra Tech has grown into a leading engineering and consulting firm with 16,000 employees worldwide providing full lifecycle support in the water, environment, infrastructure, resource management, energy, and international development sectors. We are proud to celebrate our 50-year milestone with our employees, clients, and partners—and look forward to the next 50 years!